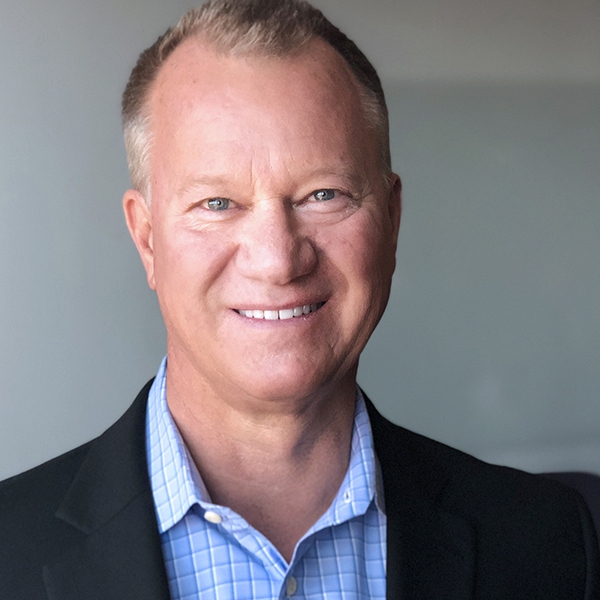 For over twenty years, Brent has been an inspirational leader of teams in business development, sales and operations management on a regional and national level. He has consistently led his sales teams to deliver material results for Statêra, averaging 36% growth year over year. Brent serves as Director for the Evans Scholars Foundation (a charitable trust that provides college scholarships of full four-year tuition and housing for deserving golf caddies based on financial and academic need), Director of the Western Golf Association, and Director of the Colorado Golf Association. He also coaches youth football, baseball and basketball. Brent holds a B.A. in Economics from the University of Colorado Boulder.